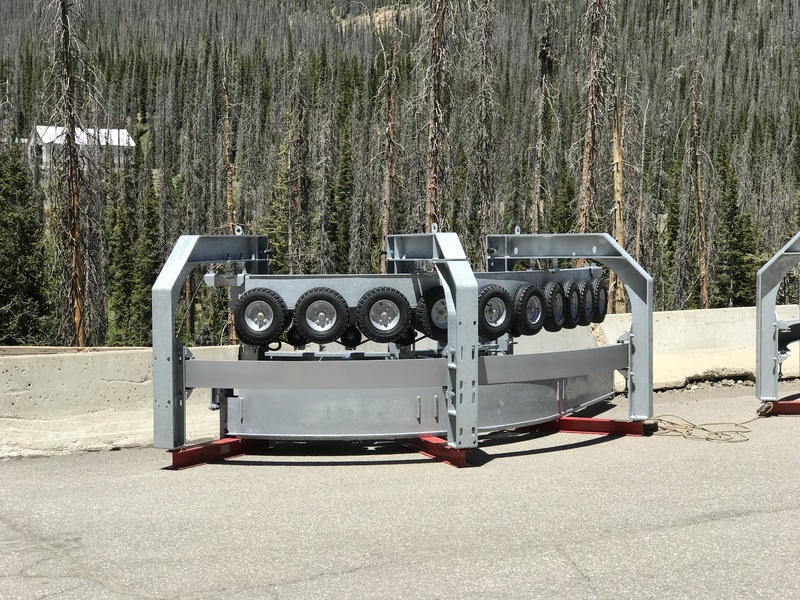 A third detachable quad is poised to please beginners and experts alike this season at Wolf Creek Ski Area. 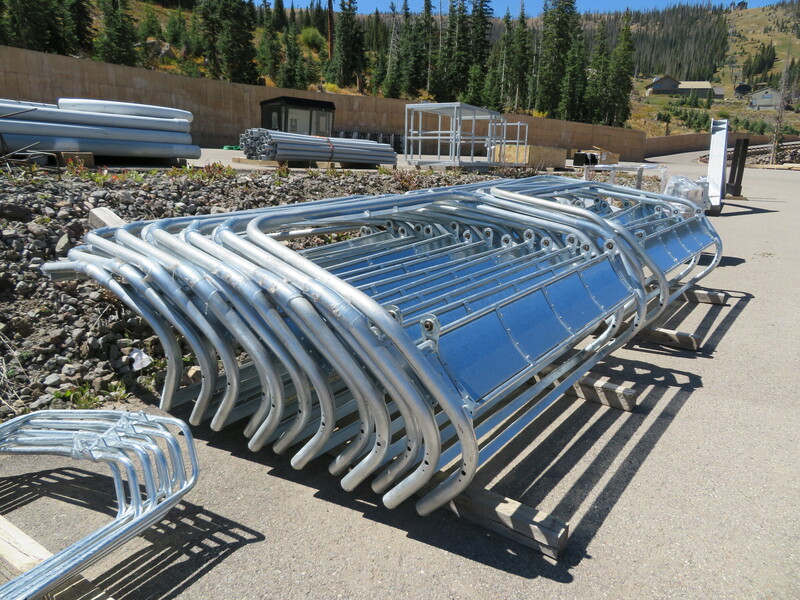 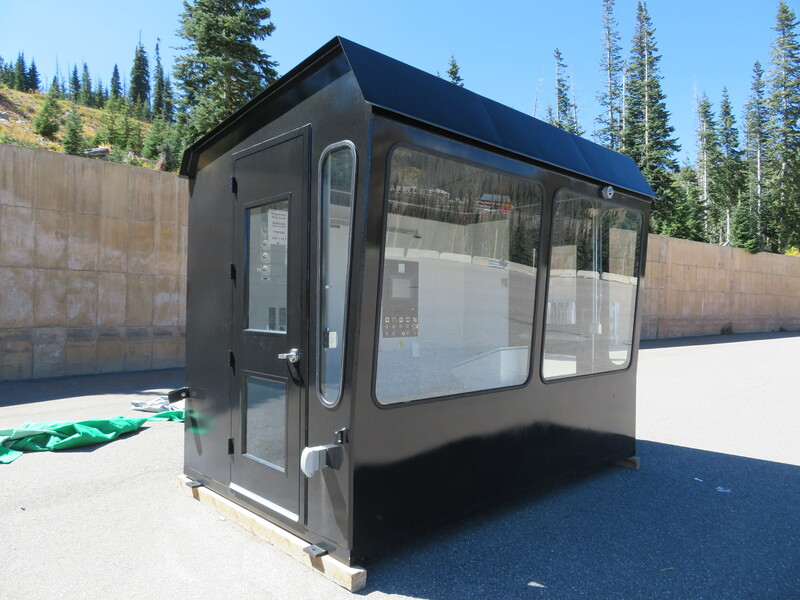 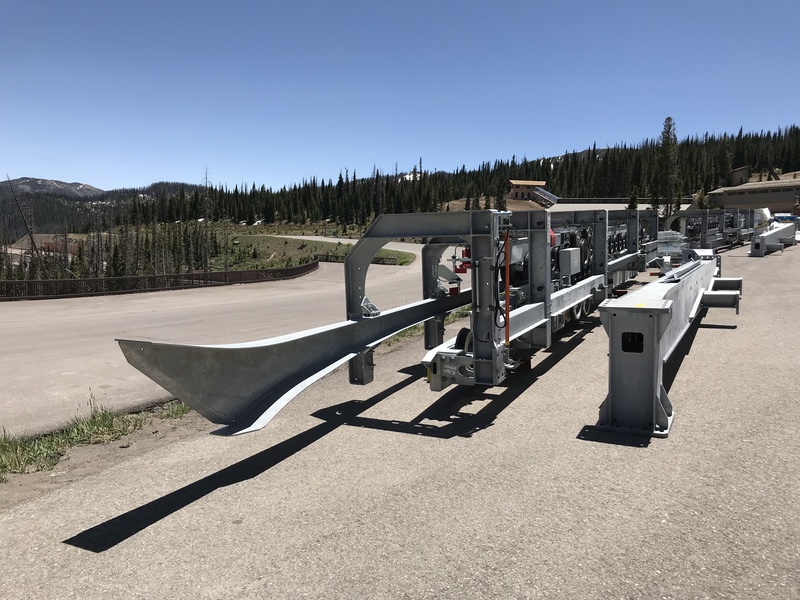 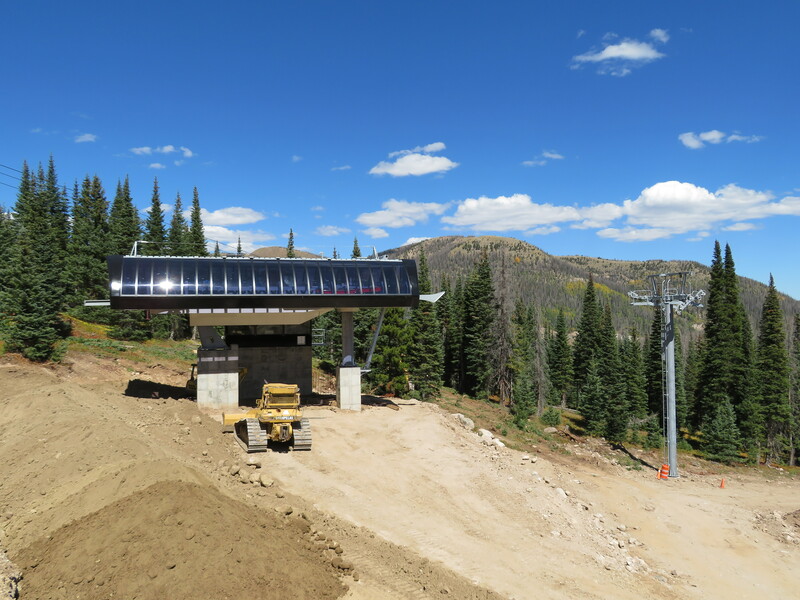 The Forest Service approved the Meadow lift as part of a 55 acre project in late 2017 and construction commenced in June. 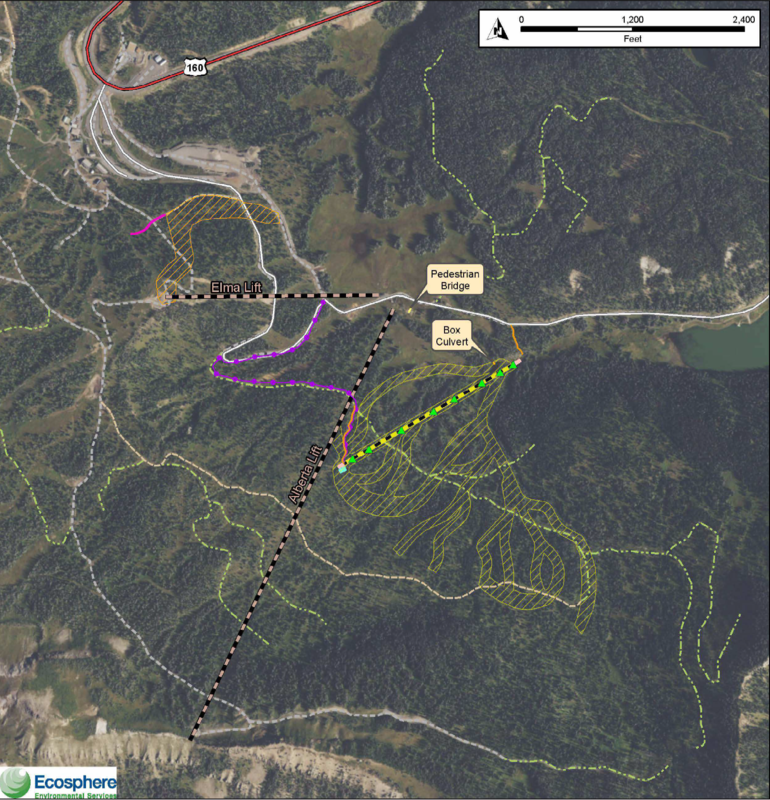 This learning playground will feature almost a dozen new trails through low angle forests near Alberta Lake. 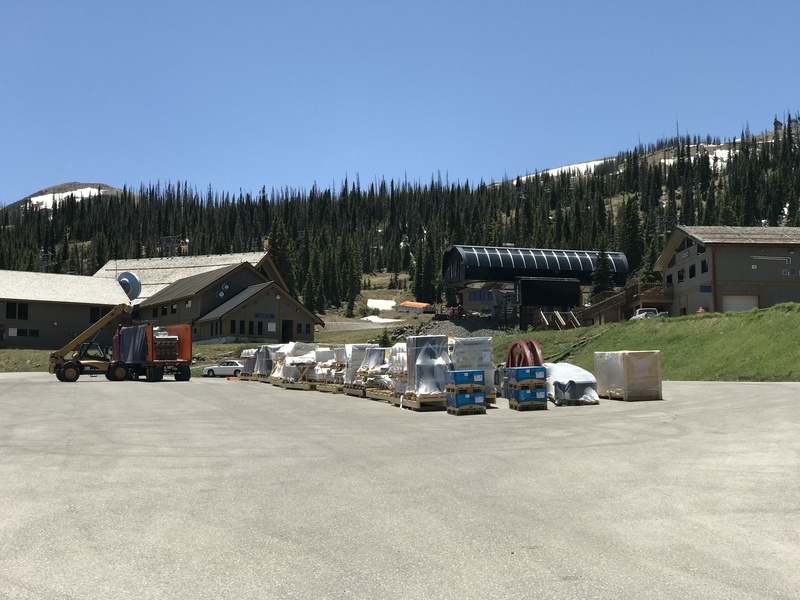 But the lift will also appeal to expert skiers coming from the Knife Ridge Chutes, Horsehoe Bowl and Spooner Hill areas, who won’t need to hike after their powder lines anymore. 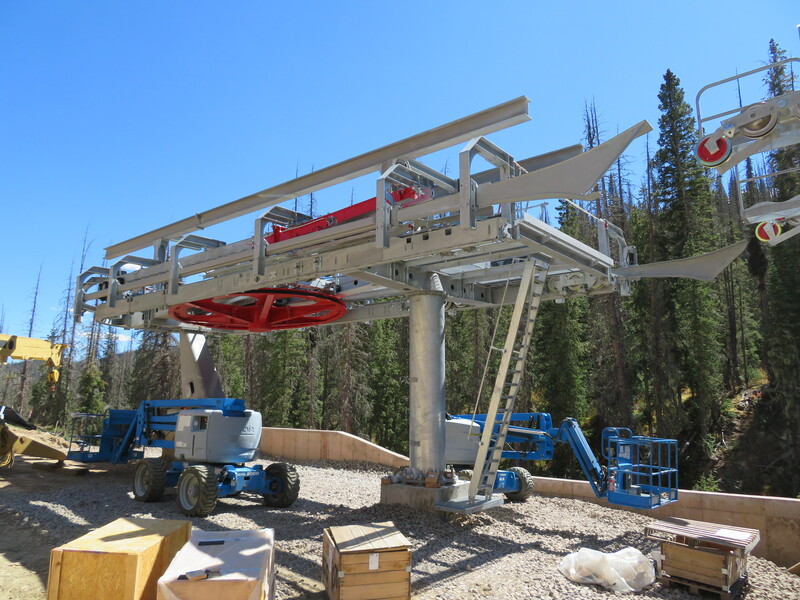 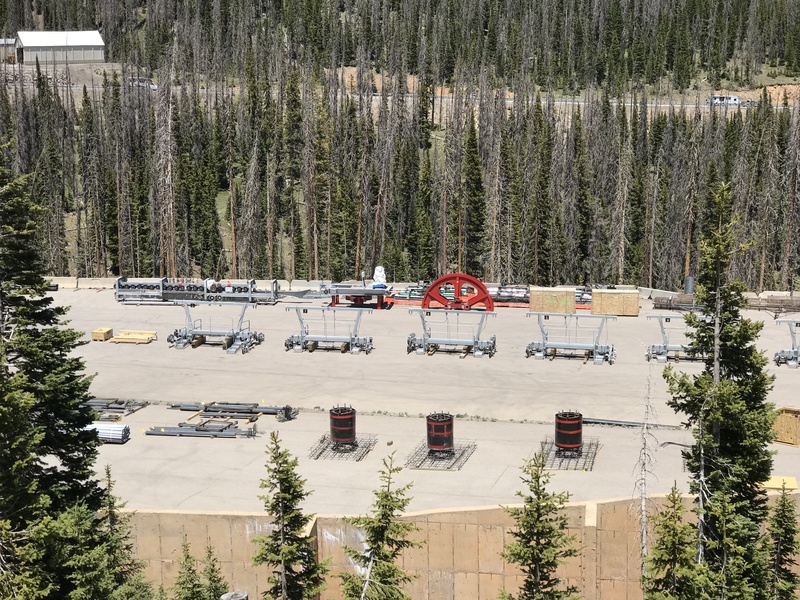 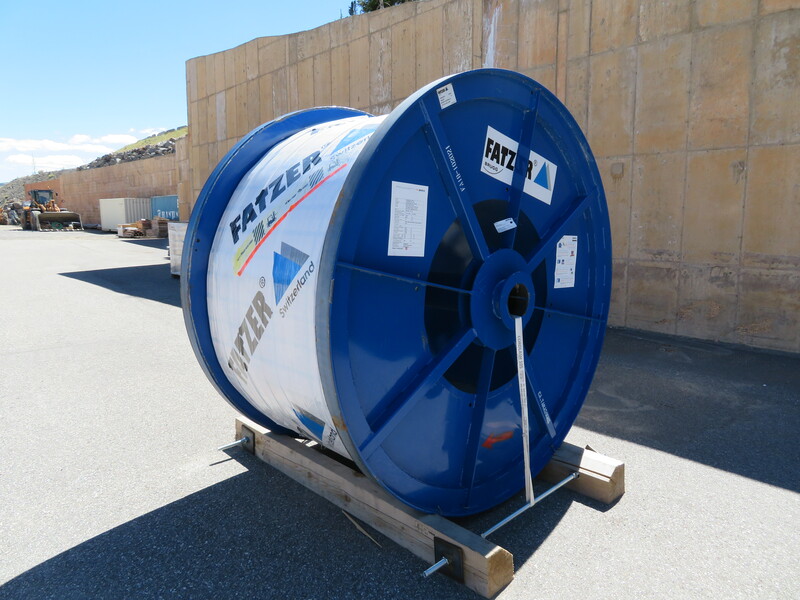 The 2,100′ Doppelmayr has eight towers and will deposit riders near tower nine of the much longer Alberta fixed-grip quad. 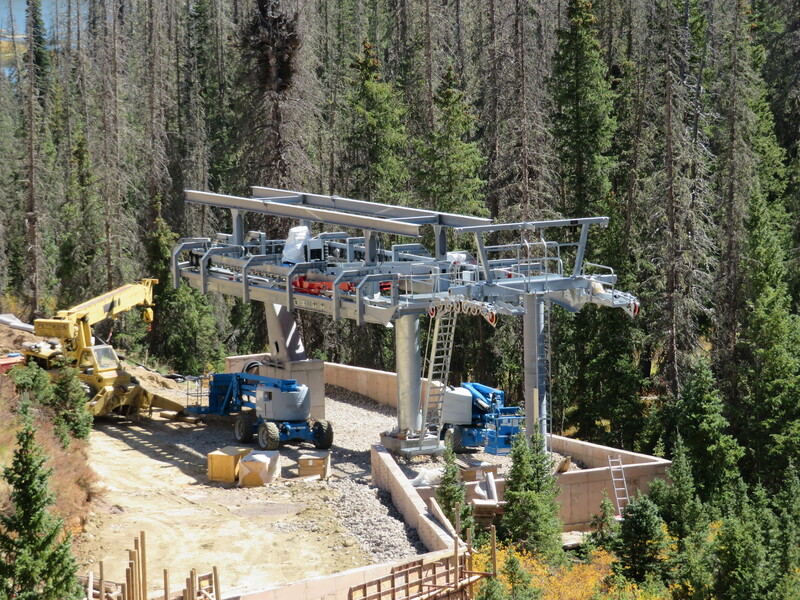 (that’s right, Wolf Creek’s longest chairlift is still fixed-grip but its second shortest will be high speed.) 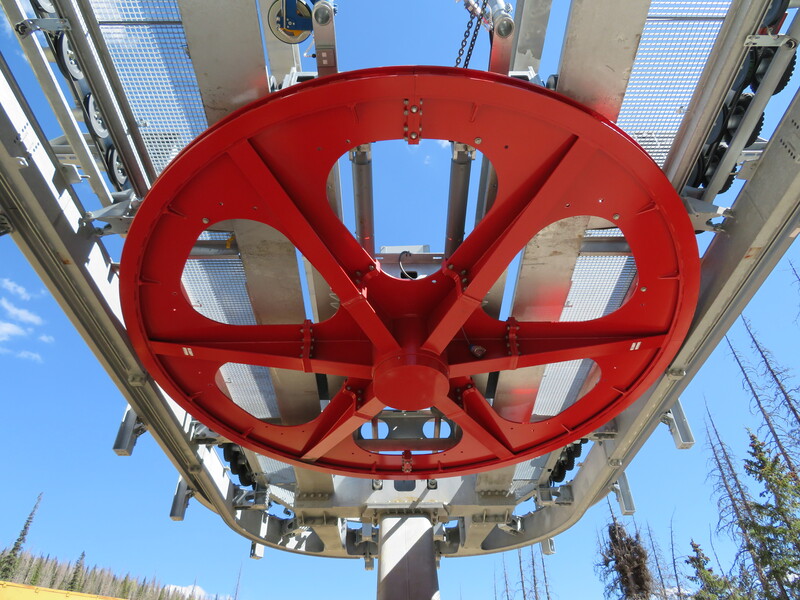 There are now three lifts in the Alberta zone, which could be a ski area all itself at 900 acres. 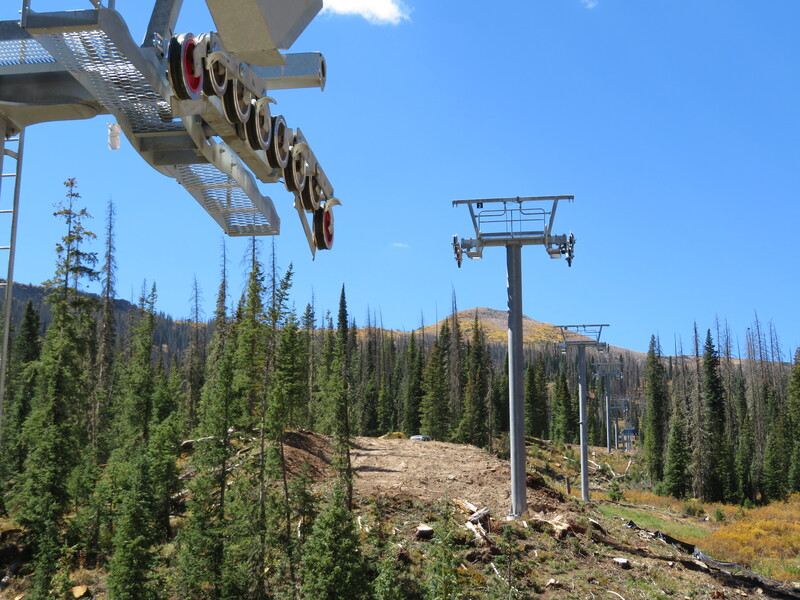 The new 30 chair quad will be named Charity after late Wolf Creek owner Charity Jane Pitcher. 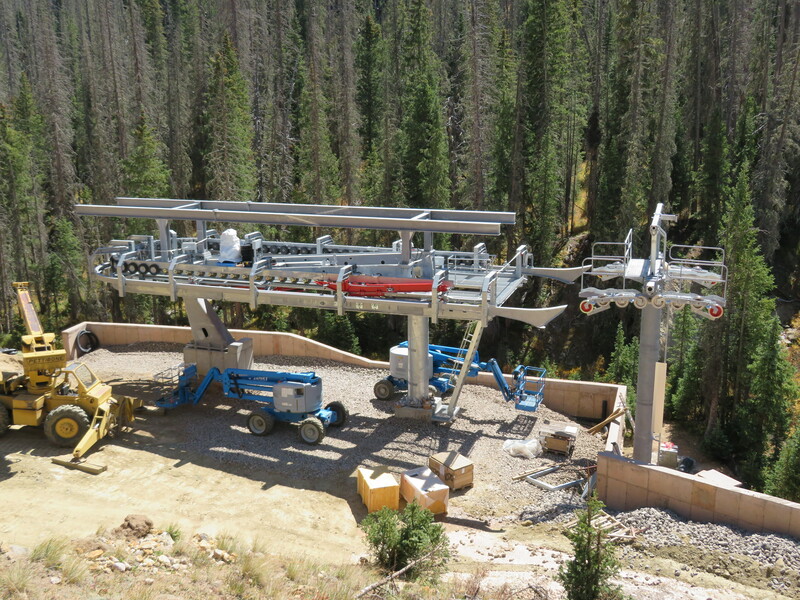 This growing ski area, which sees the most natural snow in Colorado, is up to seven chairlifts and ten lifts overall. 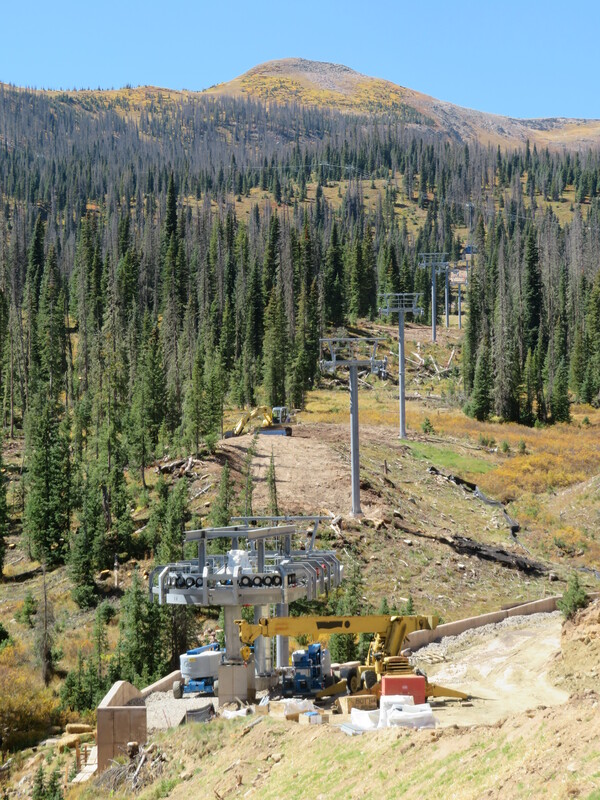 The mountain’s total lift-served vertical will increase slightly with the addition of Charity.